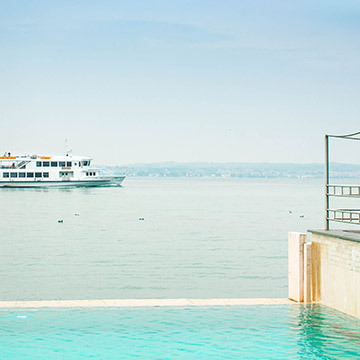 A little gem nestled on Lake Garda, surrounded by countless natural and cultural wonders. 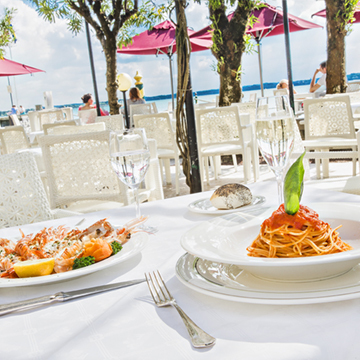 Sirmione is located near Brescia and not far from Milan, Verona and Venice. Its position offers numerous possibilities for those who, as well as relaxing, wish to explore the territory. Lovers of history, art and culture can explore the fascinating little villages nearby. For the more dynamic, the mild climate, the beautiful countryside and the presence of water encourage open air activities: from simple walks or bike trips to more challenging sports like sailing, golf, diving and paragliding. For those who want to buy local products, there are many artisan workshops for shopping or food and wine outlets for trying wines and other specialities. 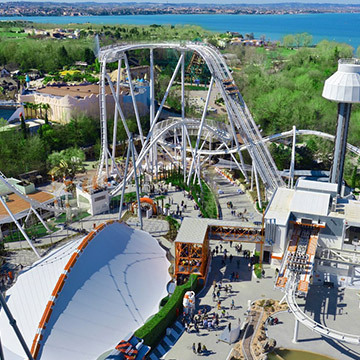 And there’s always plenty to do on the lake: Gardaland, CanevaWorld and other parks for the young, but also places along the lake for those who love to enjoy the nightlife, including the highly exclusive. For even more spectacular excursions, a boat, motorboat or even a helicopter can be hired. Then, at the end of incredible day, look up and count the stars. 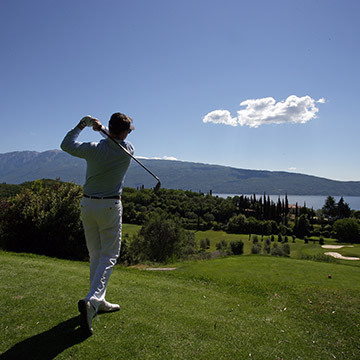 An exceptional 18-hole golf course with a breathtaking view of the lake. 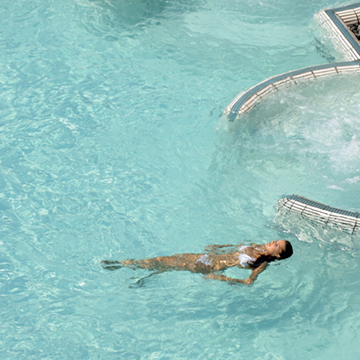 A package that combines fun and wellness. 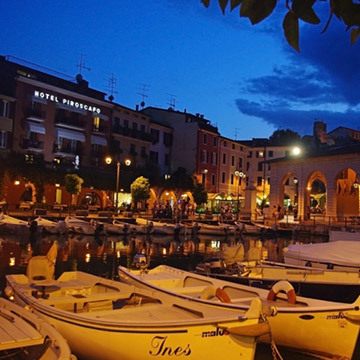 All the wonders of the Pearl of Garda. 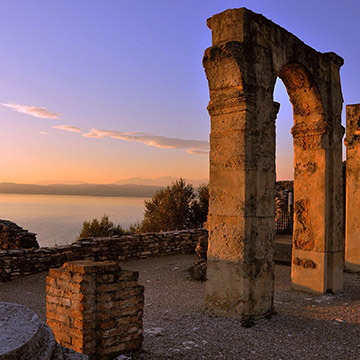 Culture and fun a short walk from Sirmione. So many ways to sail on Lake Garda. 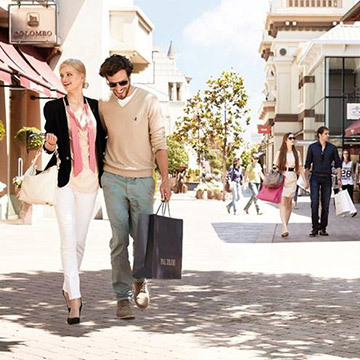 For lovers of fashion, a unique shopping experience. 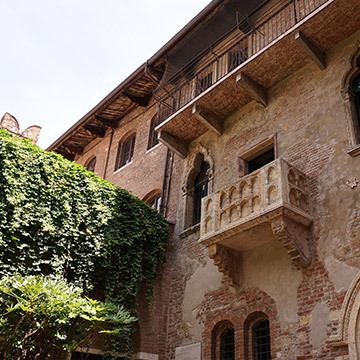 Walking in the footsteps Romeo and Juliet and visiting the Arena, the sacred shrine of opera: discover Verona. 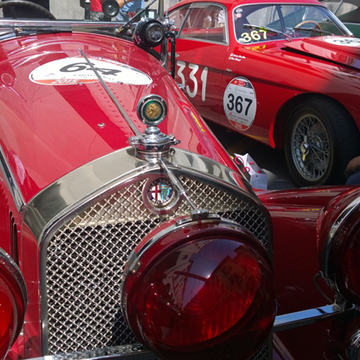 In the city of the “most beautiful race in the world” for a voyage from Brixia Romana to today. 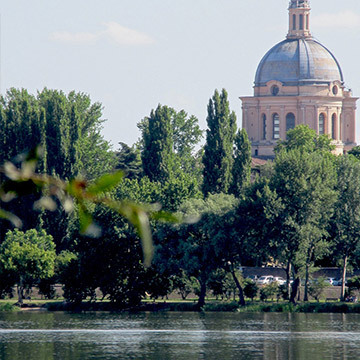 Cradle of the European Renaissance and a UNESCO World Heritage Site, Mantua celebrates its historical places and stupendous cuisine. 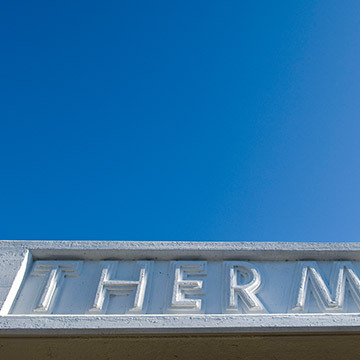 The experience of an unforgettable stay in total wellness and relaxation. A fine, healthy and light cuisine that does not neglect the tradition of the territory.